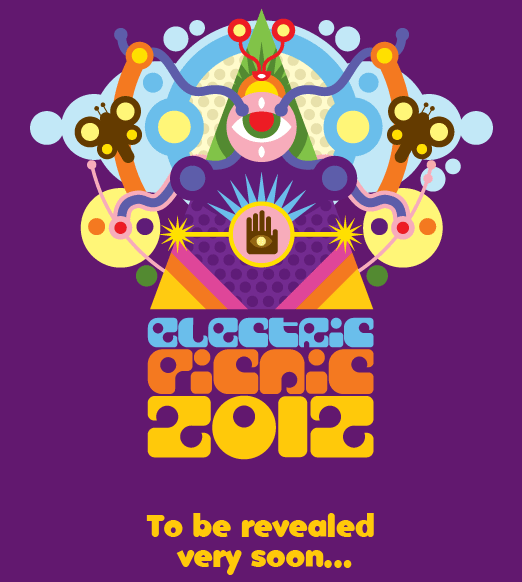 ‘From the Liberty Boys to the Westies’ (History Ireland at Electric Picnic) | Come Here To Me! From the ‘Animal Gangs’ of the 1930s to football hooliganism in the 1970s and 80s, we’ve long had an obsession around these parts with the violent past of the capital. Even yesterday jaycarax wrote a piece on triad gang violence in the capital in the late 1970s. Gang violence and mentality is a fascinating and often revealing subject. This year, as part of the Electric Picnic festival in Stradbally, History Ireland are presenting two Hedge Schools in the Mindfield area, both taking place on the Leviathan Stage. Essentially Mindfield is a large, spoken word corner which adds to the fun of EP in a big way for me. This is the third year of History Ireland Hedge Schools at the event. From the Liberty Boys to the Westies: gang culture in Ireland with David Donnelly (ex-Black Catholics punk gang), Donal Fallon (Come Here To Me Blog), John Gibney (History Ireland) and Niamh Hourigan (UCC). It is due to begin at about 2.45pm on Sunday . With festivals, things naturally start and finish a little off schedule so keep that in mind but it should make for an interesting discussion. I’m going to be focusing primarily on the capital and the first half of the twentieth century. We’ll be looking not only at actual gangs, but also media hysteria and coverage of different subcultures and the like. I’ll likely be focusing on the ‘Animals’ of the 1930’s and 40’s, as well as the various subcultures of the 1950s onwards and the violence or perceived violence around them. 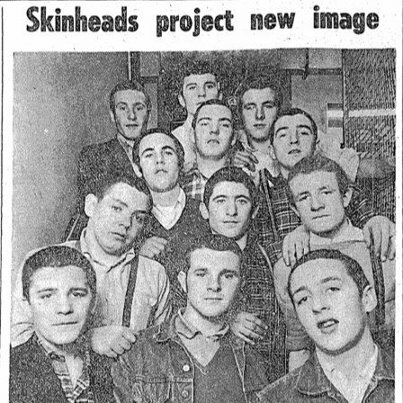 A classic newspaper image of Dublin skinheads, first posted online by our own JayCarax here on site. There is another Hedge School on the Saturday,on the subject of the Irish and racism. It is due to begin at 2.45, though again these times can change and shift.